The way a WordPress website functions is just as important as how it looks, providing easy access to viewing more content in a seamless way can help improve the overall user experience. Loading more posts via jQuery helps provide a smooth transition and gives easy access to more content that will help the end user quickly find an article of interest. 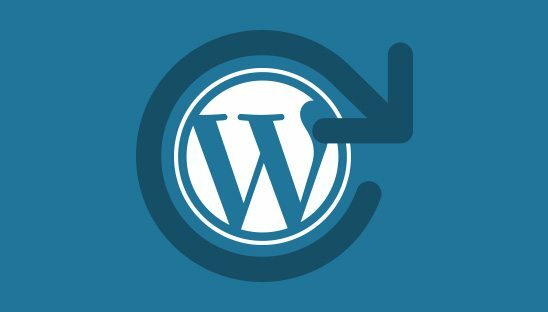 In this tutorial we will teach you how to easily load more posts on your WordPress website or blog utilizing the built in more post linking navigation and jQuery. In the first step we will need to set up the basic WordPress post loop and html structure. This is just an example on how to set up the structure, you may need to modify and adapt this structure to fit your needs. Since this is just a basic example on how to set up the structure, we are not providing any CSS; you will need to style this according to your needs. The ID of the post container (#posts) and the CLASS of the posts (.post) are important to note during Step 3 when referencing them with jQuery. In Step 2 we are going to take our newly created WordPress loop structure and add in our navigation to view more posts. We are going to set this up so that it will only show if the number of pages exceeds 1. You should be able to click on the ‘Load More’ button and view the next page with more posts, we will fix this to load posts on the current page in the 3rd step by utilizing jQuery. We are only using the next posts link because we are only going to be loading and adding more posts. If you are not seeing a ‘Load More’ button make sure that you have enough posts to make extra pages and/or check the backend and adjust the amount of posts to show. You can change the text of the button by changing the text ‘Load More’; just make sure it stays inside quotes. We are only providing a basic styled ‘Load More’ button; you can modify and adapt the CSS to fit your needs. In the third and final step we are going to utilize jQuery to get the next posts and load them underneath the bottom of our current posts so that they load on the same page. As we mentioned in the Step 1 notes make sure that you are referencing the correct post ID and CLASS.